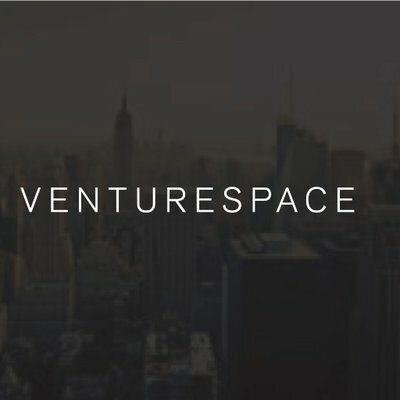 www.venturespace.nyc externallink- Created with Sketch. VentureSpace uses predictive analytics to identify companies soon to be in the market for office space. Leveraging their headcount projection models, startups can better plan for growth and commercial real estate professionals can attract and retain tenants at scale.